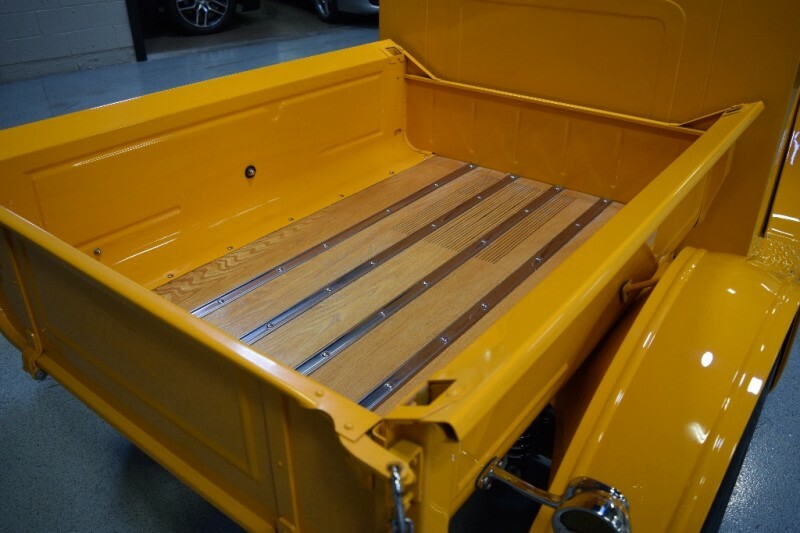 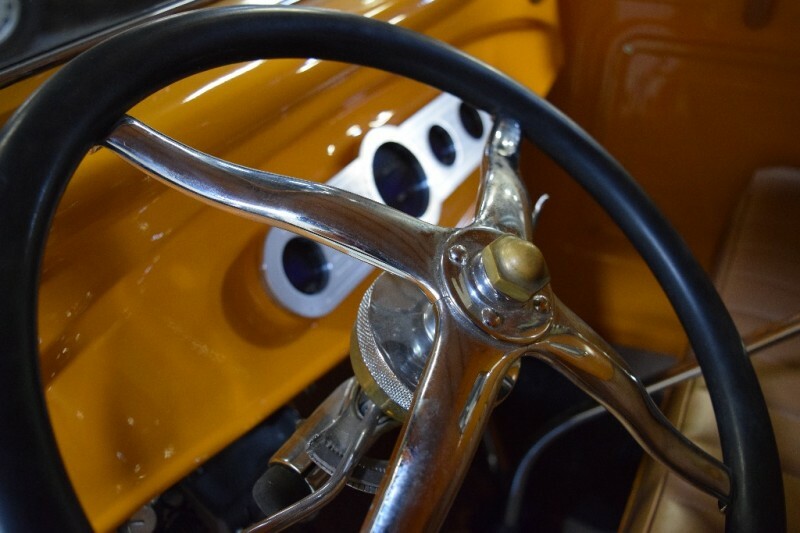 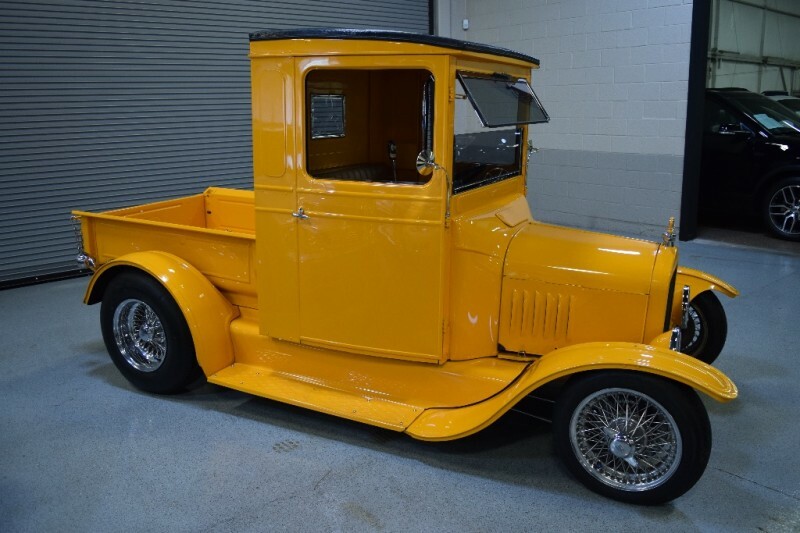 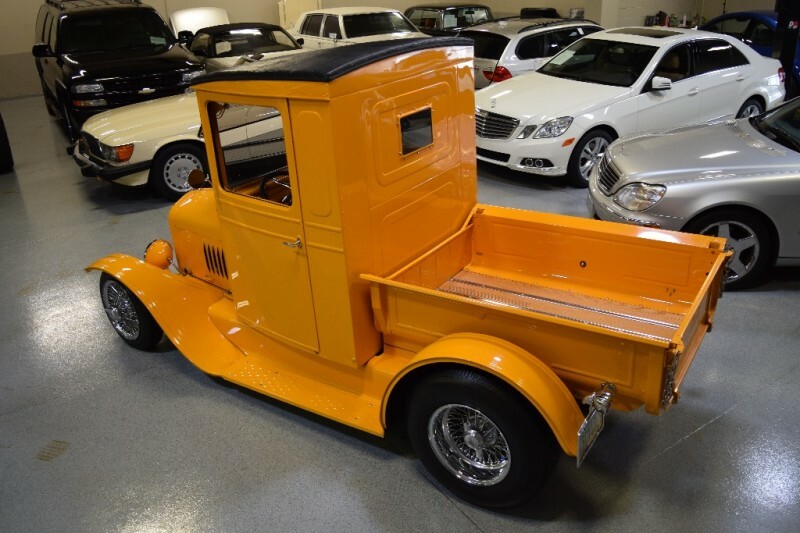 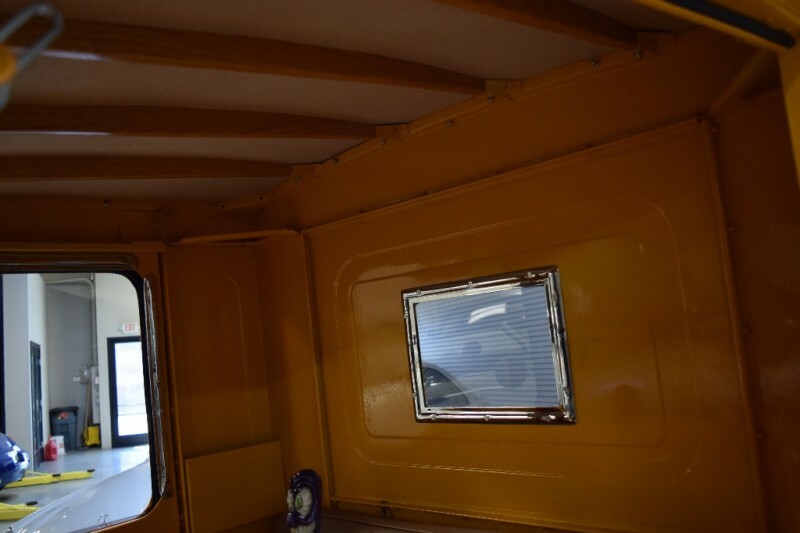 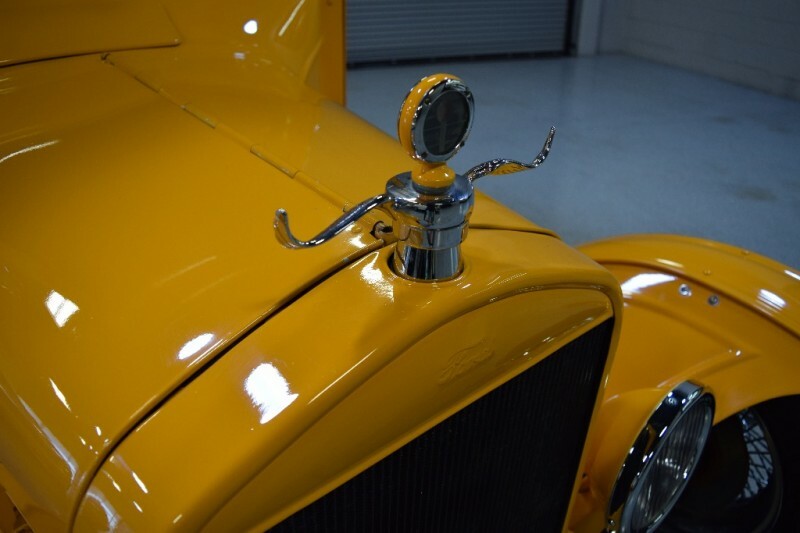 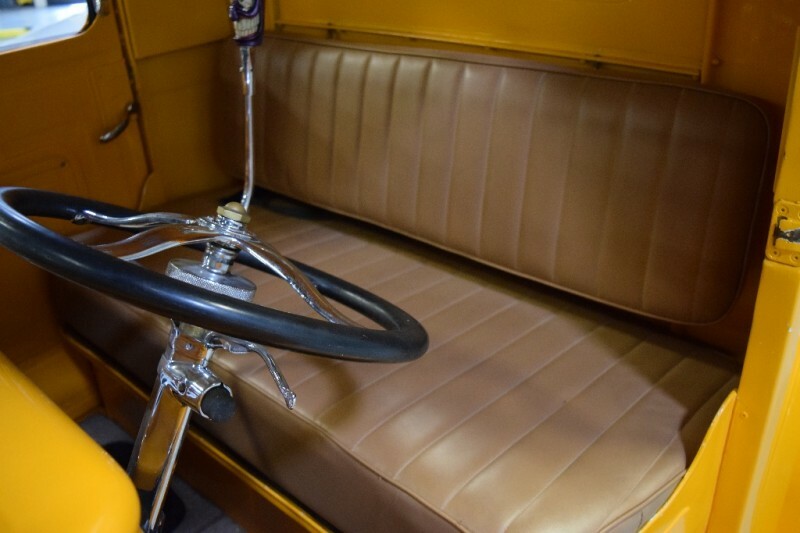 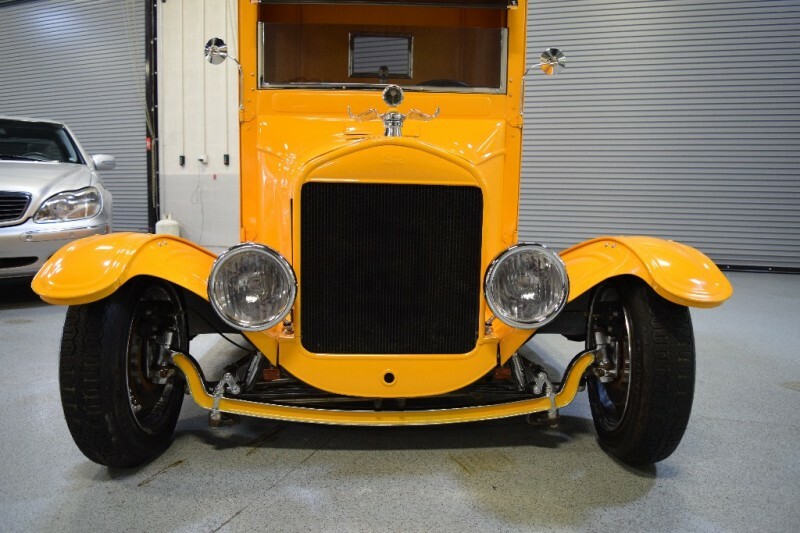 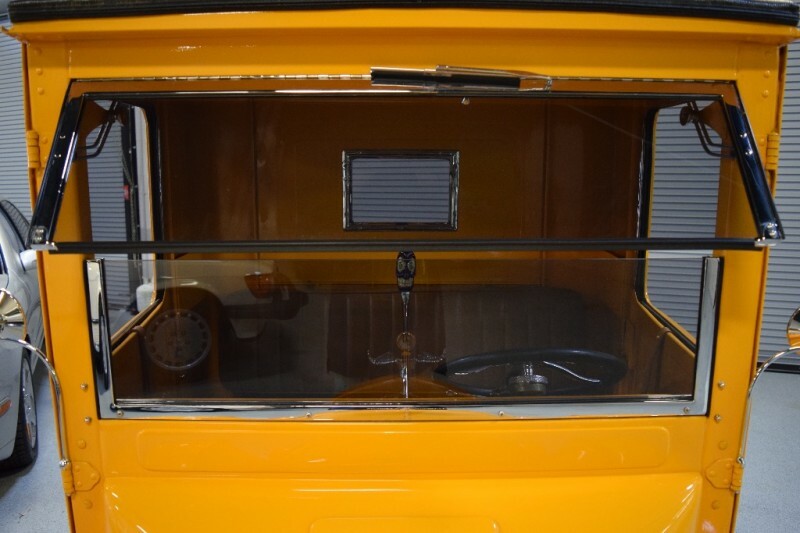 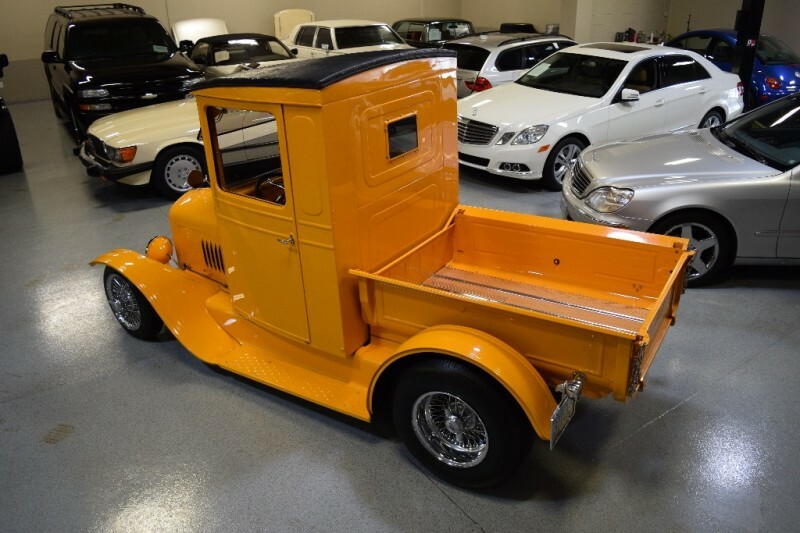 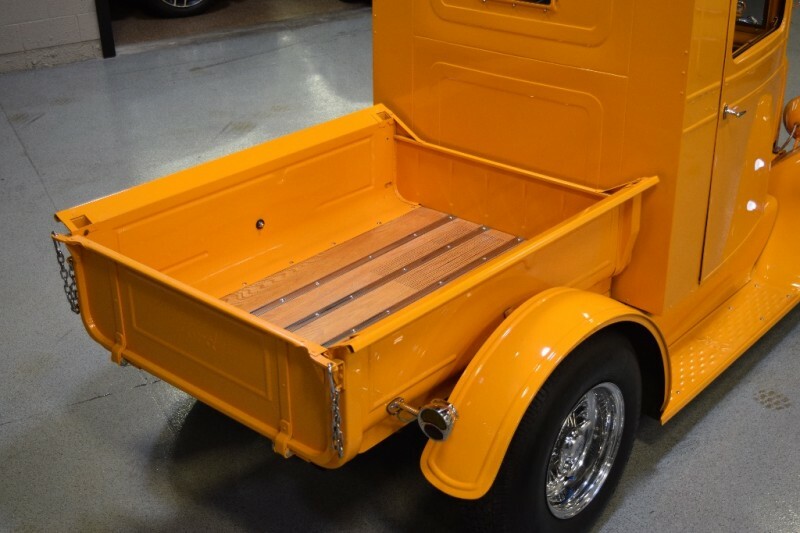 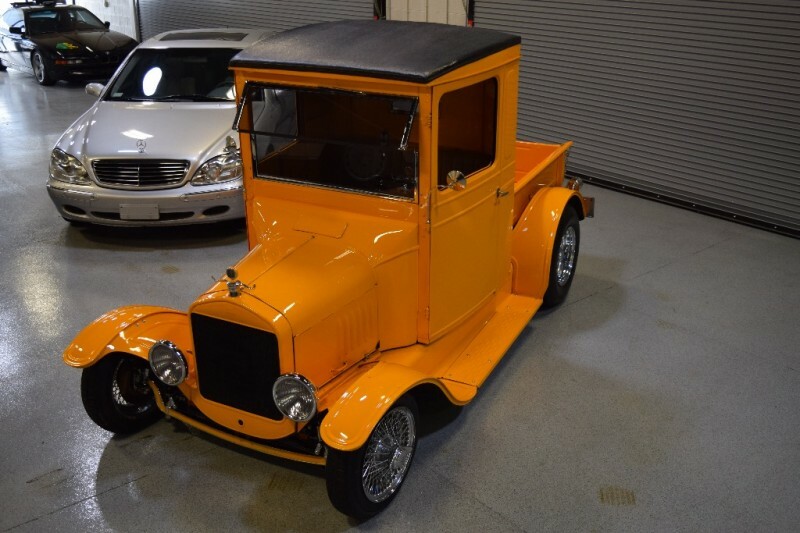 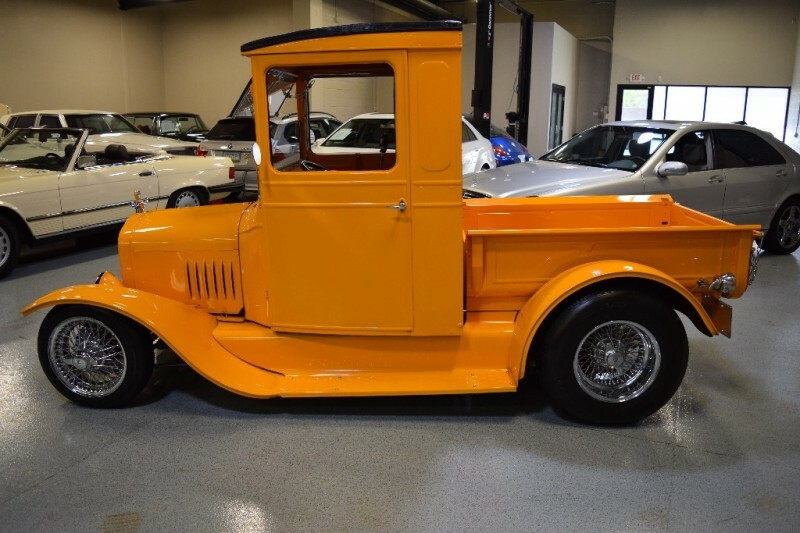 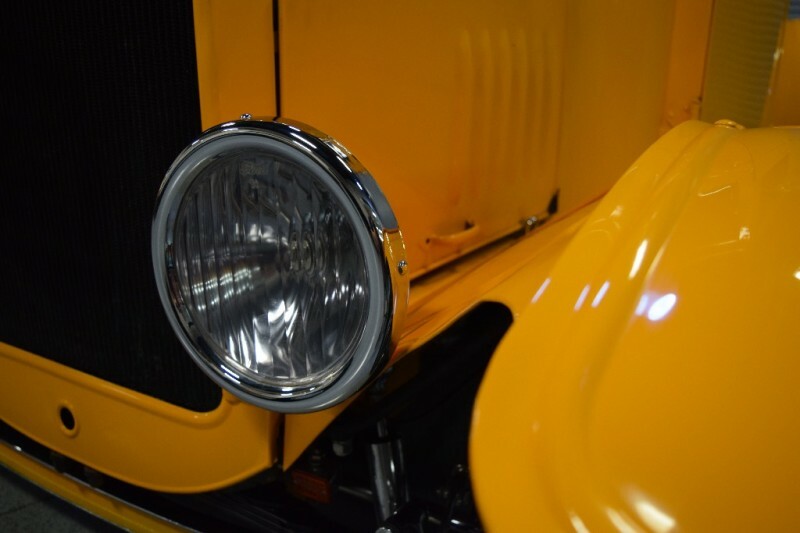 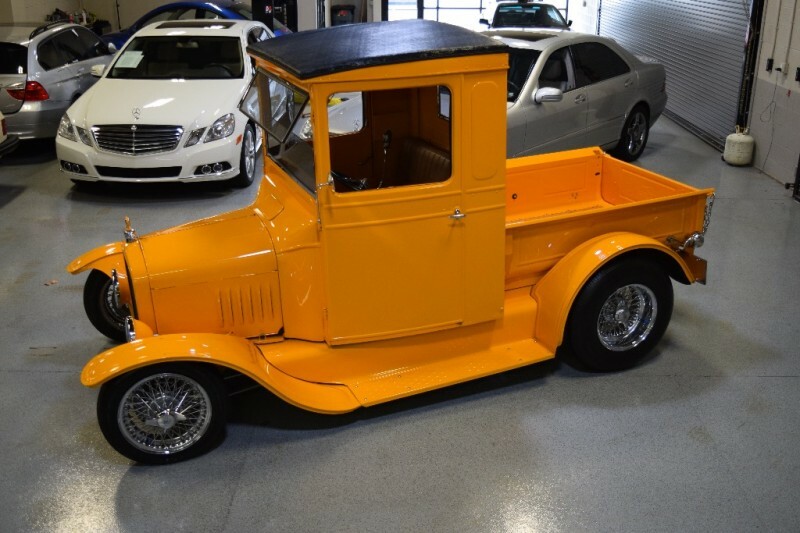 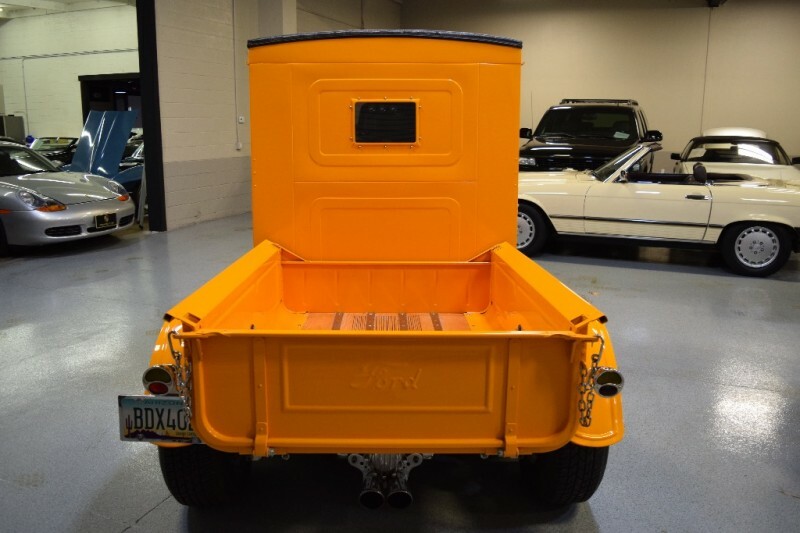 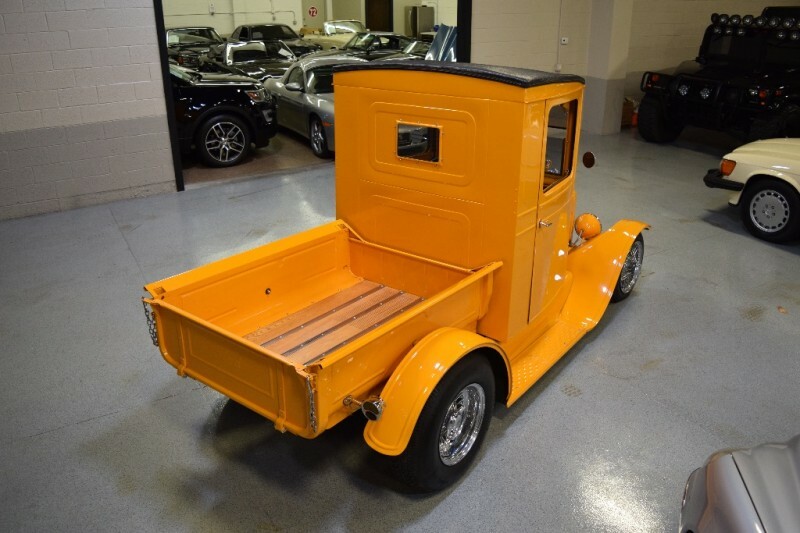 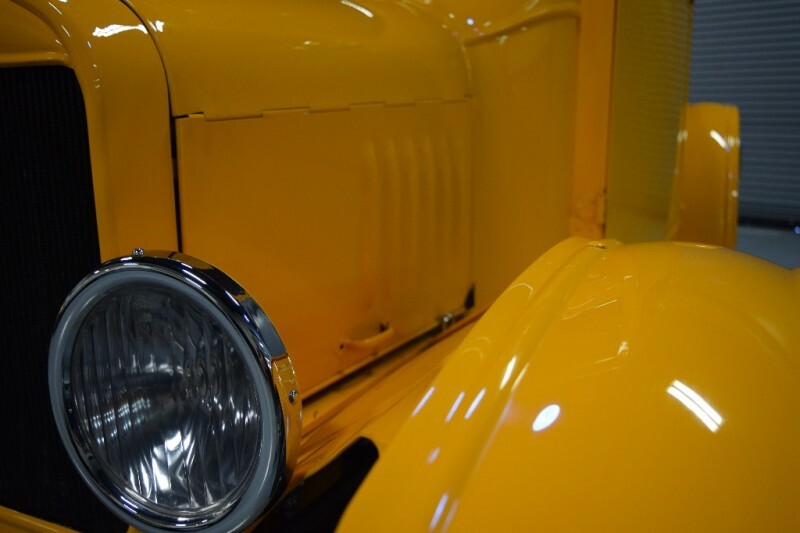 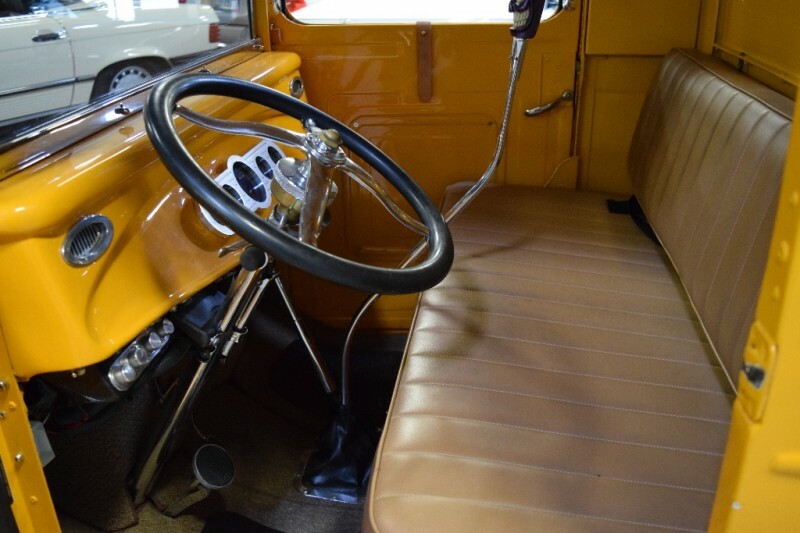 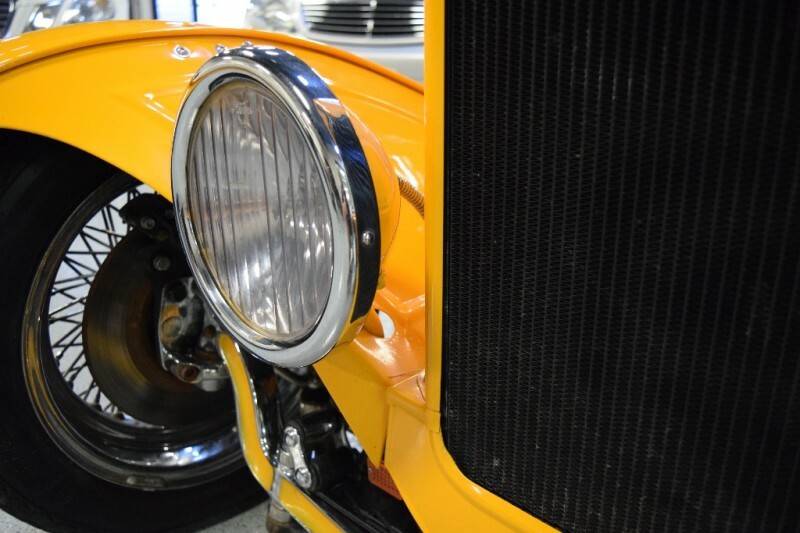 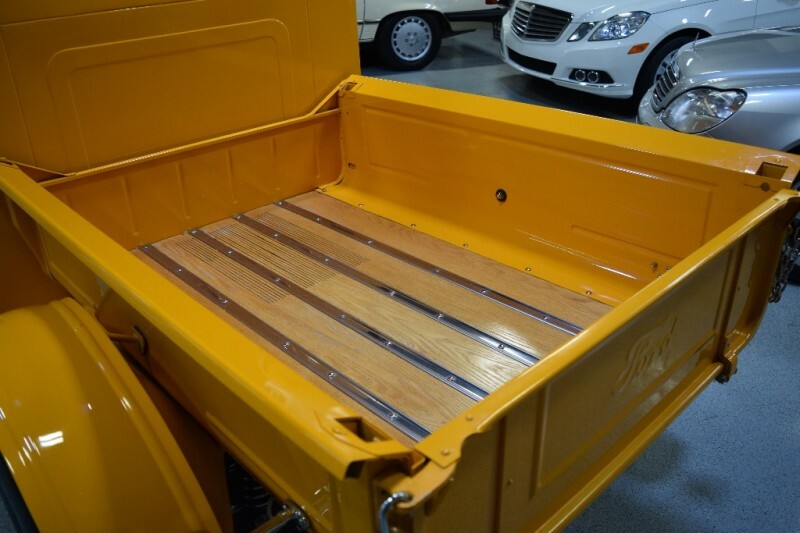 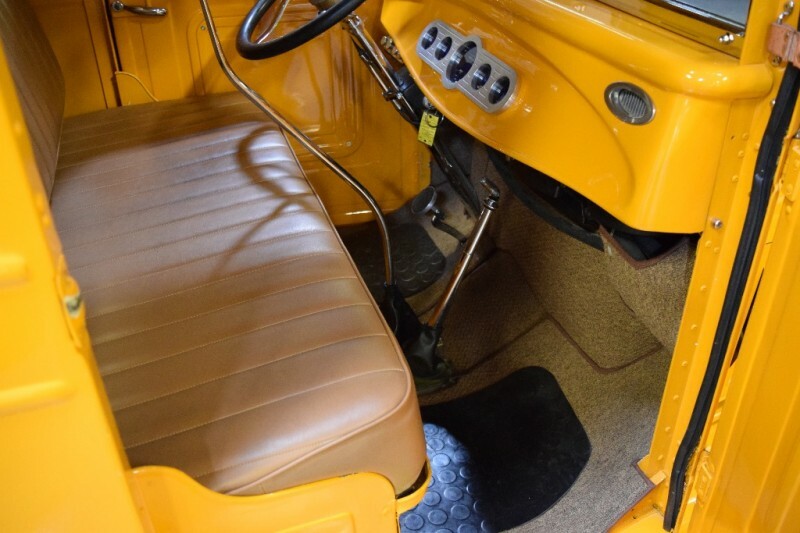 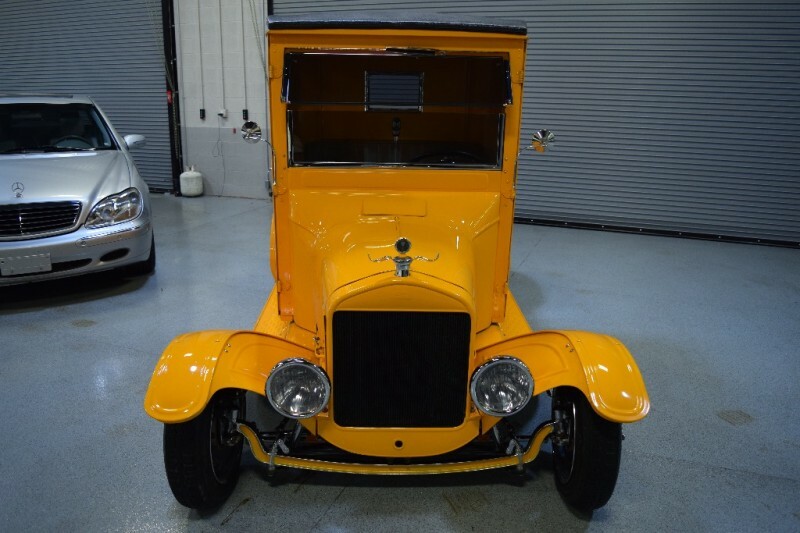 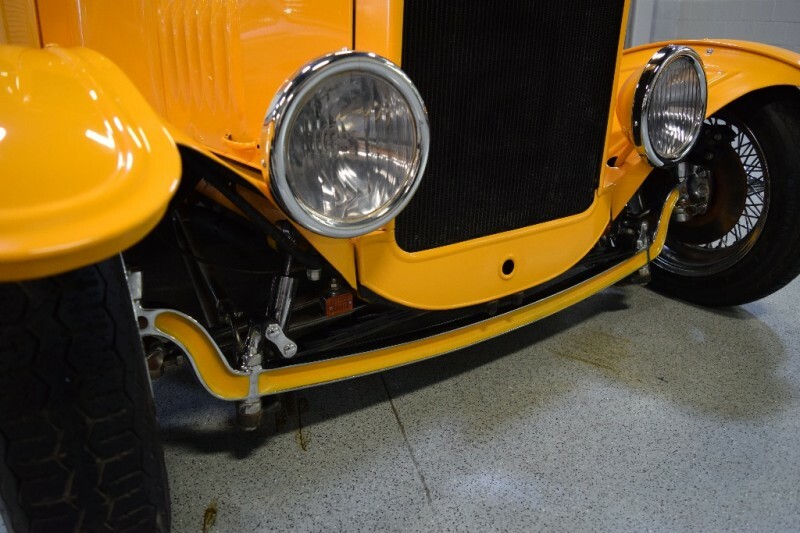 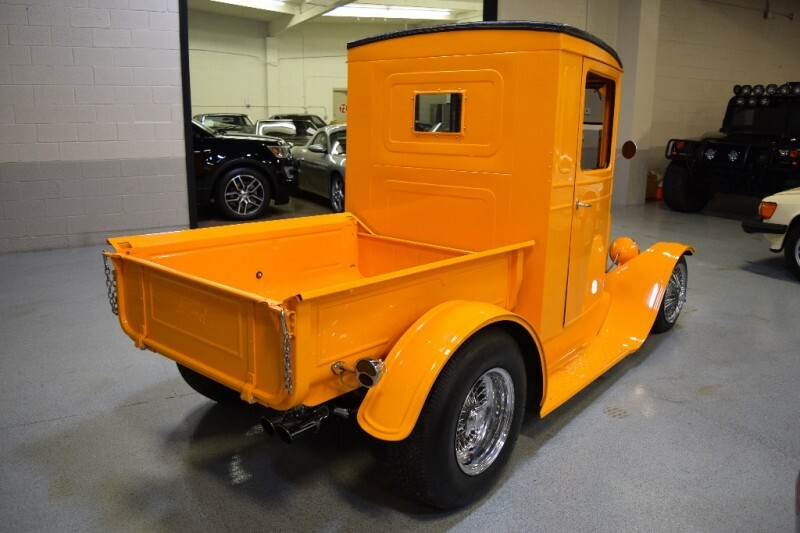 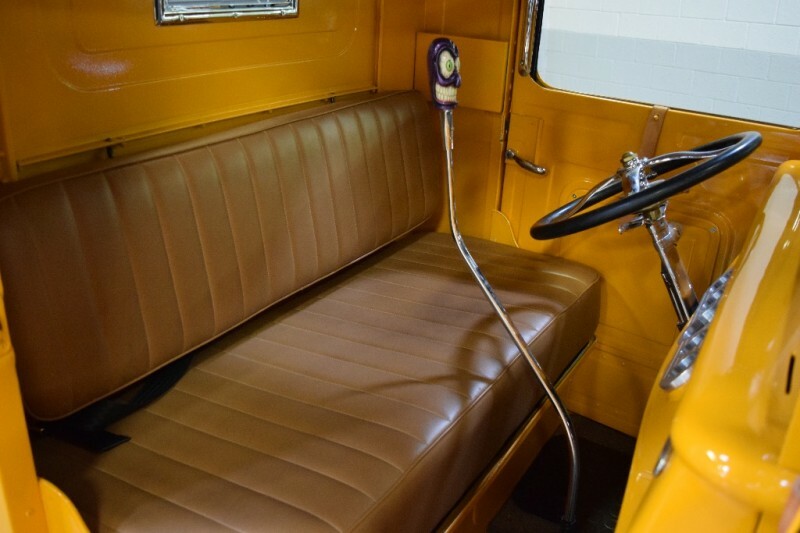 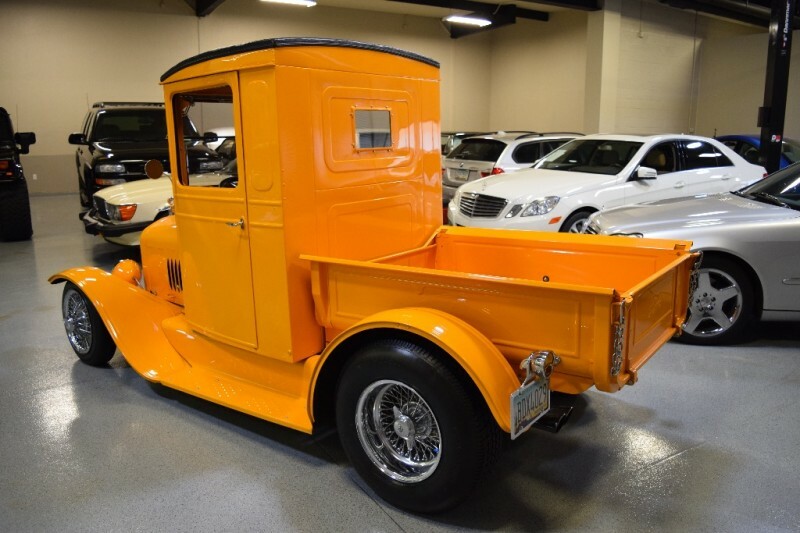 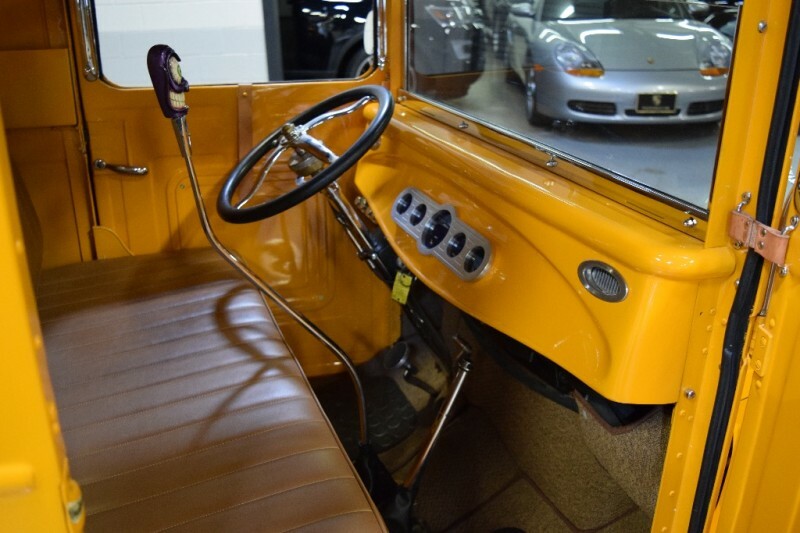 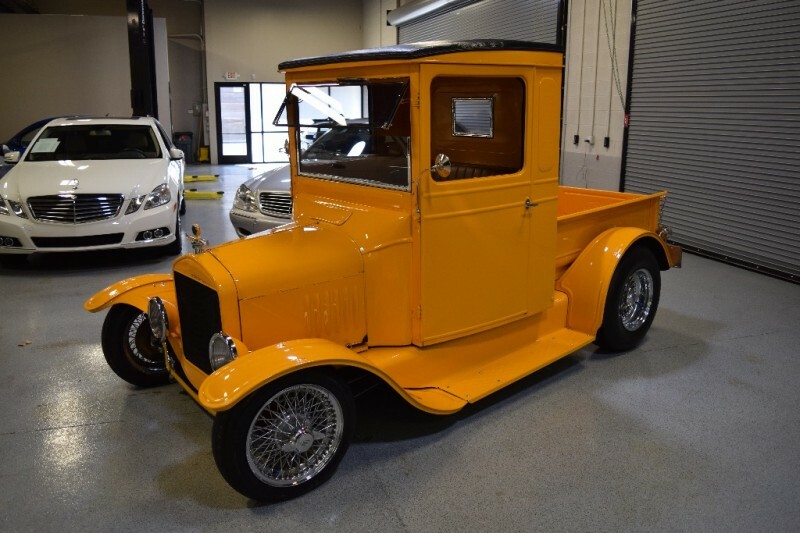 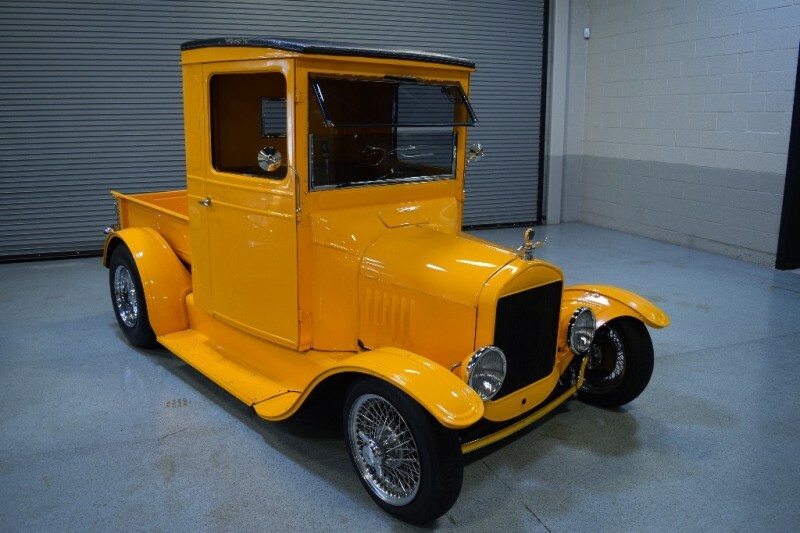 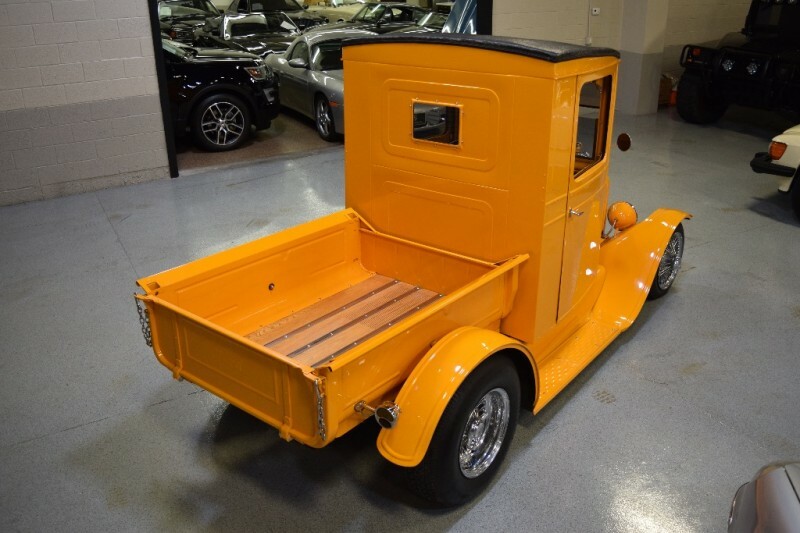 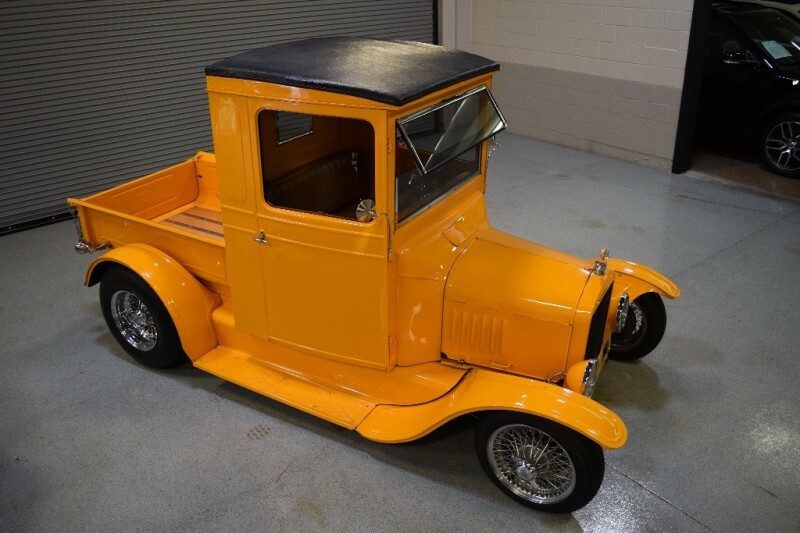 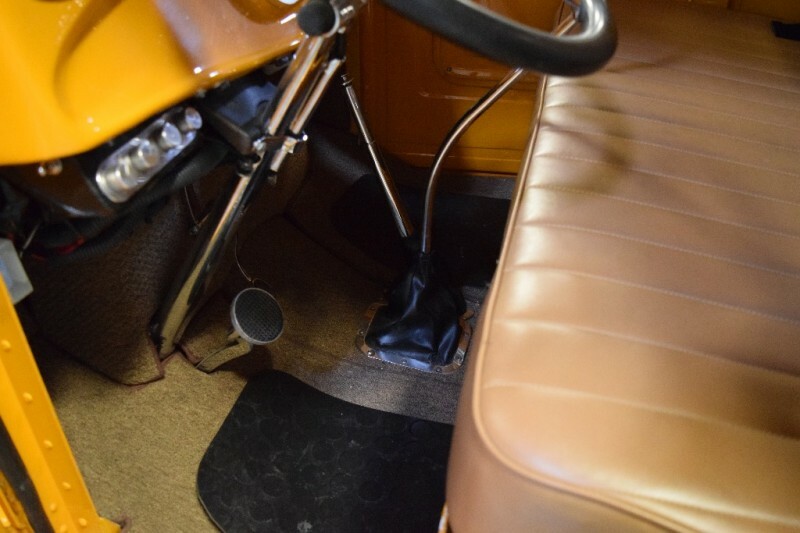 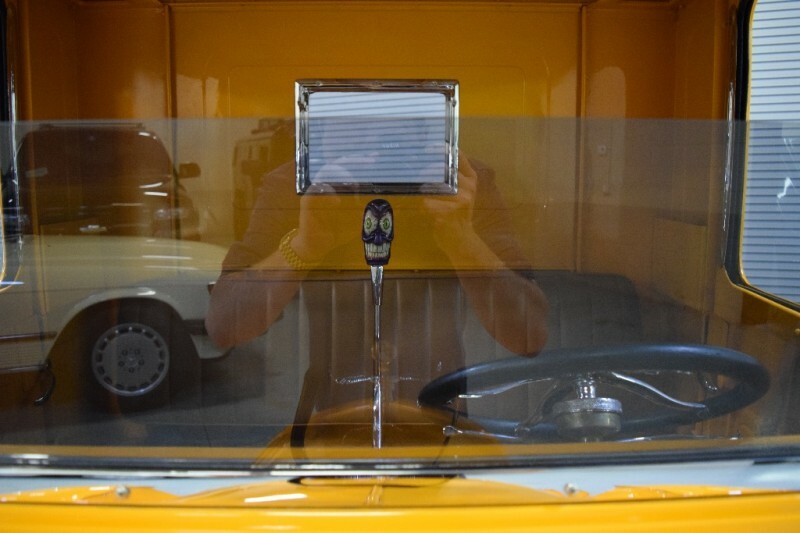 1925 Ford Model T Telephone Booth Resto-mod BREATHTAKING in Signal Yellow with Tan. 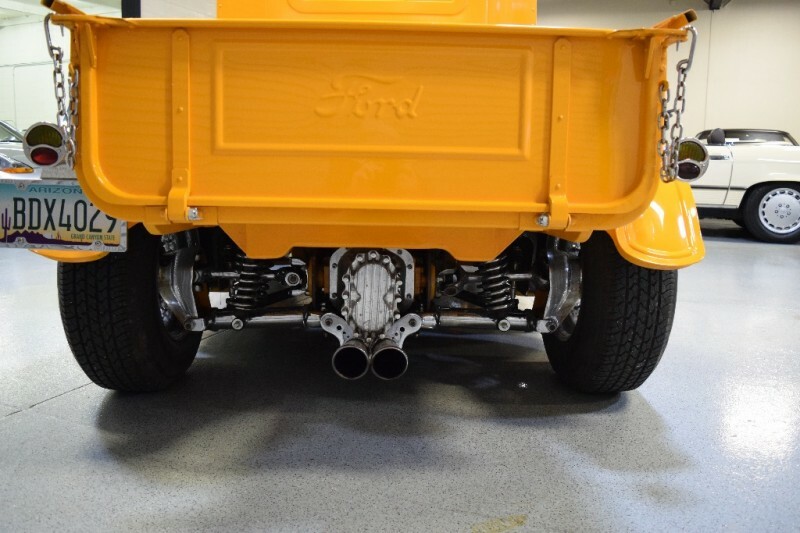 Thousands upon thousands invested in this unique build. 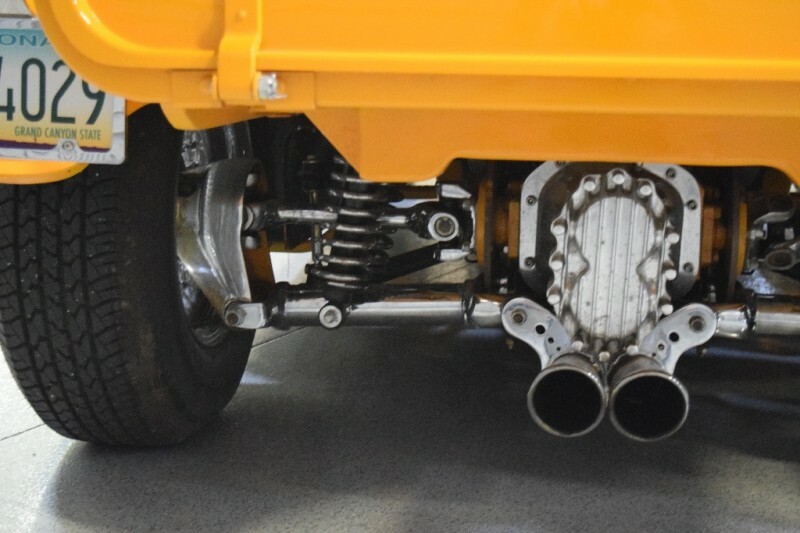 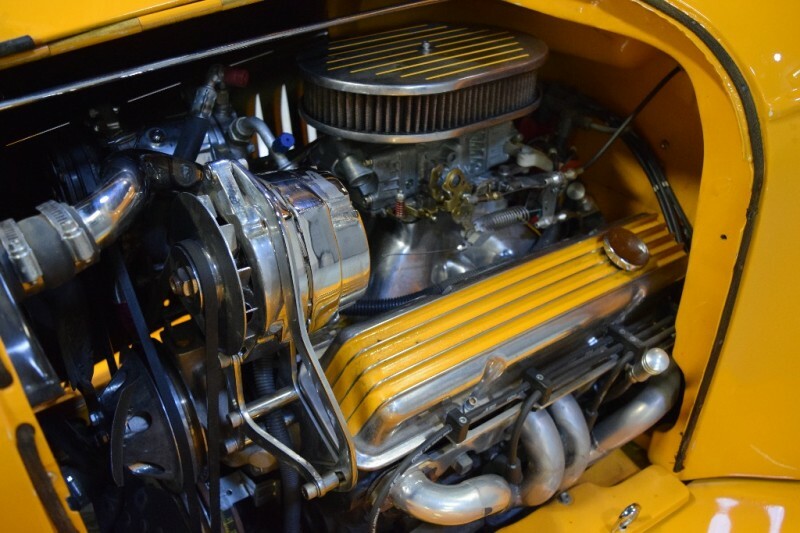 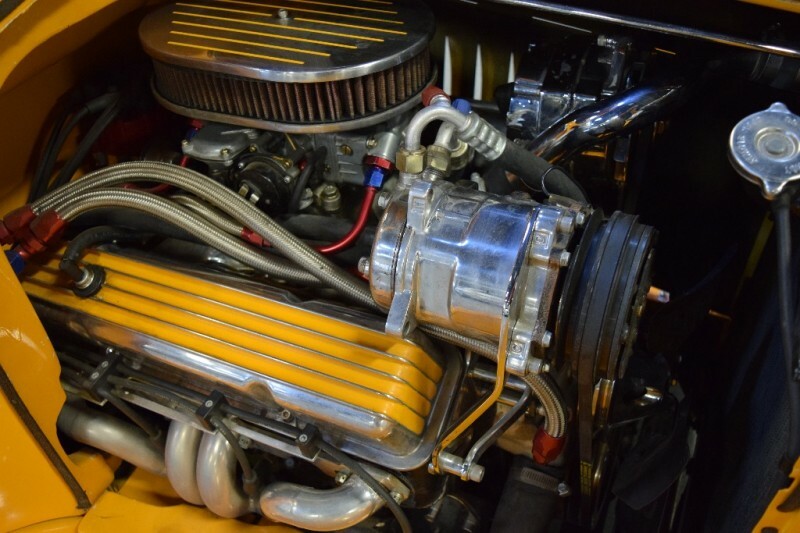 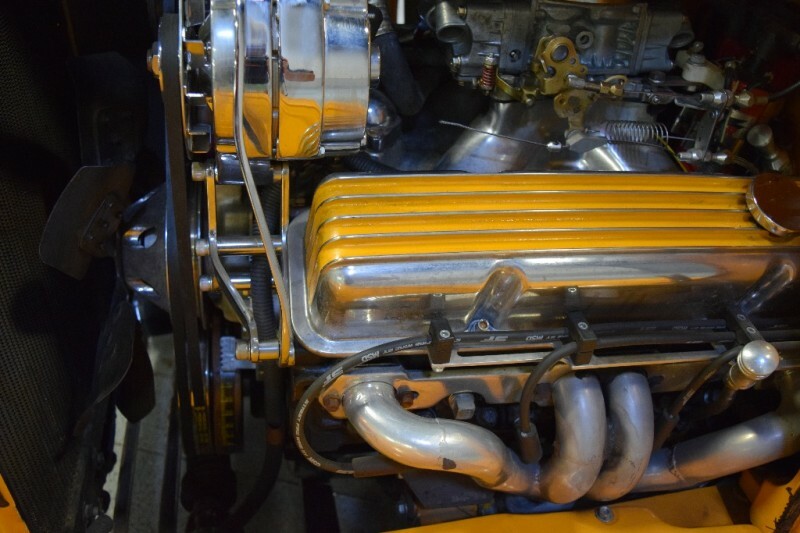 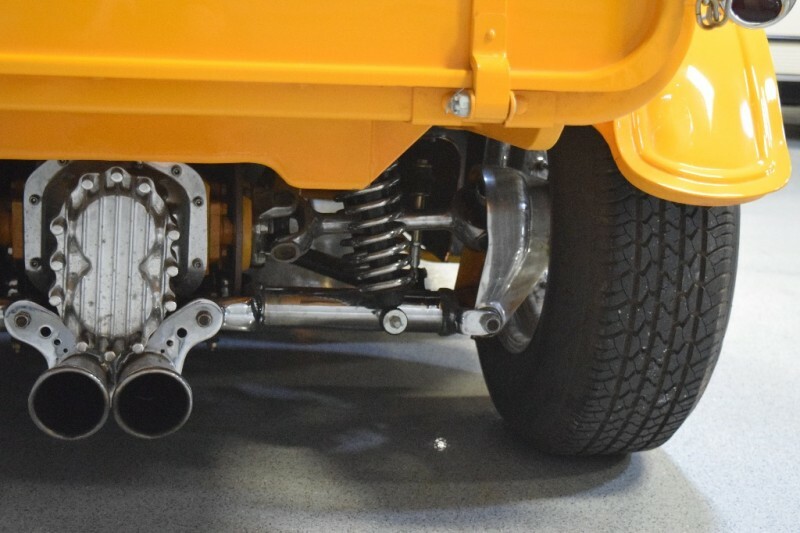 Built frame up with Chevy 350 Crate Motor, GM 4-Speed Automatic Transmission, Jaguar E-Type Independent Rear Suspension and Jaguar Quick Change Rear End, Custom Built Jaguar Chrome Knock Off Wire Wheels. 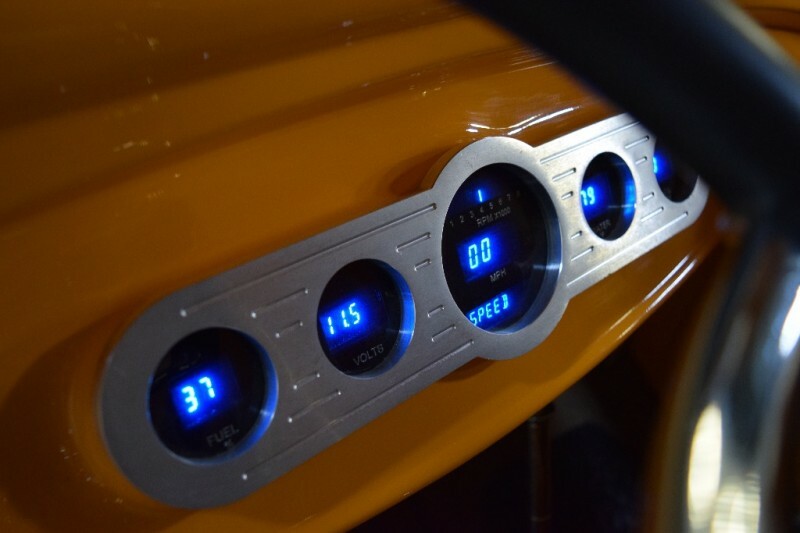 Even has custom R134 AC System installed along with Digital Gauges, Holly 4 Bbl Carb with Electric Choke. 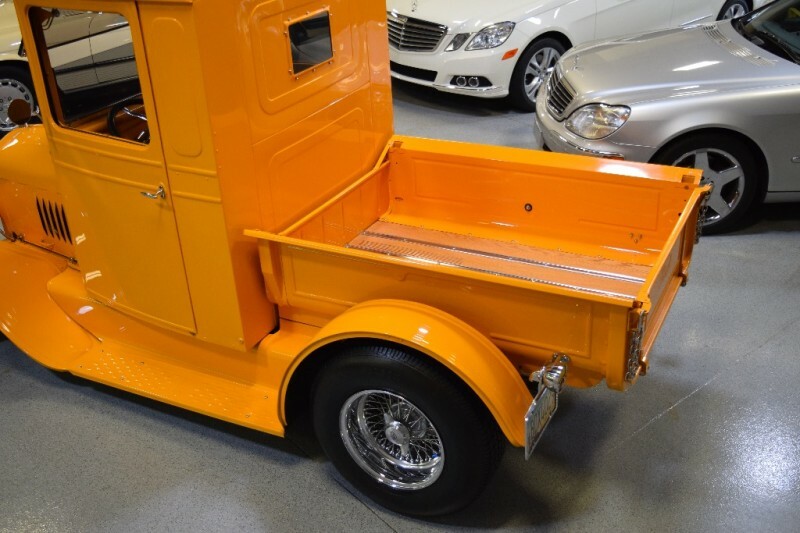 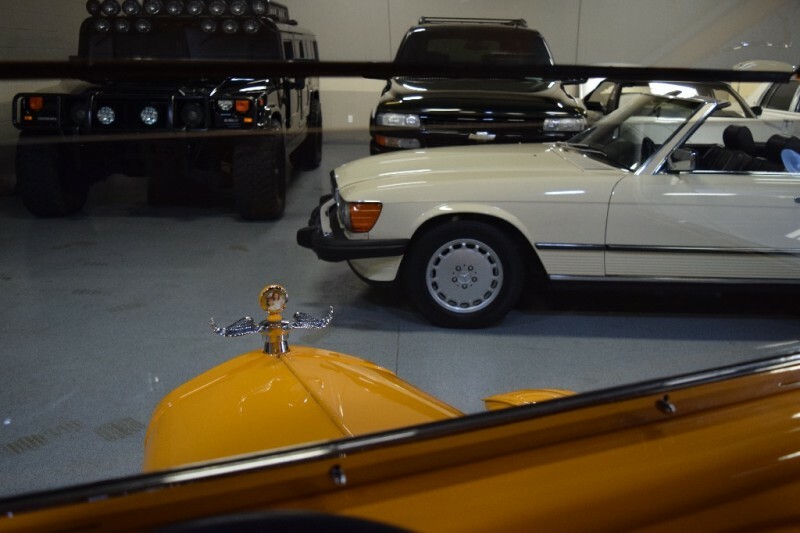 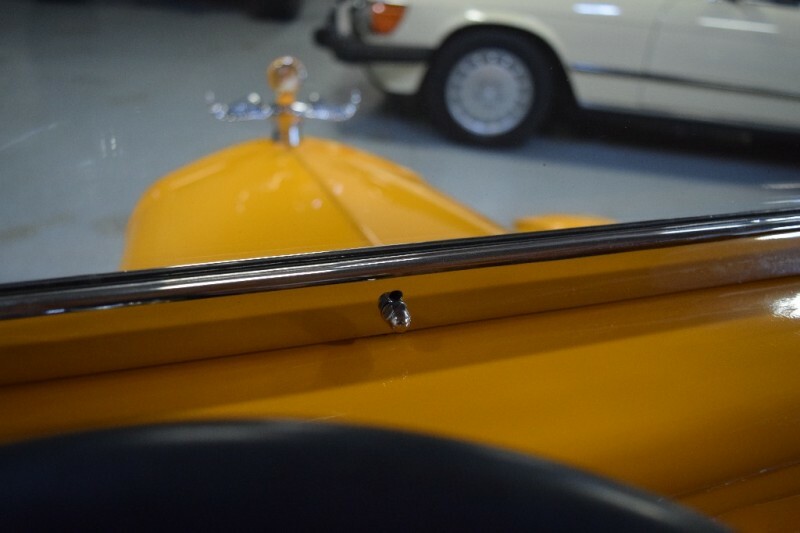 Quality throughout with thought in every detail.